The award is one of the highest educational honors made by the college, highlighting individuals who demonstrate extraordinary dedication to issues that affect women at Baylor College of Medicine, or in their larger community. The award also recognizes meritorious academic accomplishments, commitment to the mission and vision of Baylor, as well as direct teaching and evaluation, educational leadership, development of enduring educational materials and educational research. 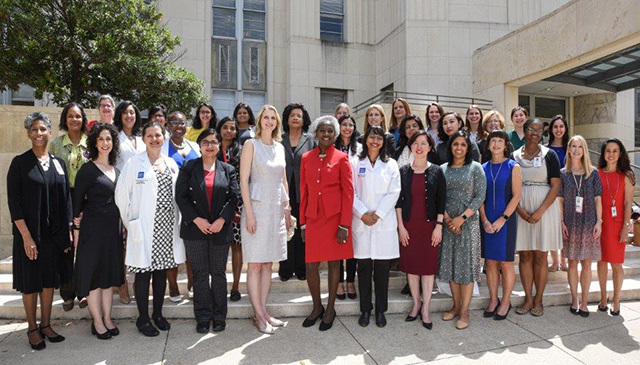 The following Texas Children’s clinicians received the Women of Excellence Award at a March 28 ceremony featuring remarks by Dr. Hannah Valentine, the Chief Officer for Scientific Workforce Diversity at the National Institutes of Health. For a complete list of award winners, click here. 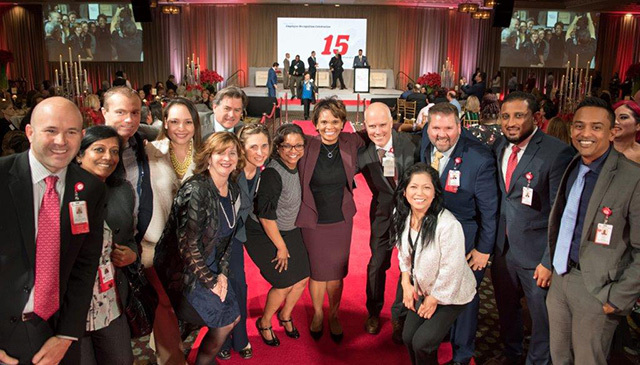 Myra Davis, senior vice president of Information Services at Texas Children’s Hospital, received the 2019 Chief Information Officer (CIO) of the Year ORBIE Awards from the Houston CIO Leadership Association. The CIO of the Year ORBIE Awards is the premier technology executive recognition program in the United States that is based upon a nominee’s leadership and management effectiveness, technology innovation, size and scope of responsibilities and engagement in industry and community endeavors. Since joining Texas Children’s 15 years ago, Davis has helped Texas Children’s consistently stand out amongst our peers, and it is her visionary leadership and passion for the hospital’s mission that keep Texas Children’s on the leading edge of technology, and perpetually surfing the innovation curve. While her leadership philosophy centers on cultivating strong partnerships that drive the successful delivery of improved quality, safety and patient outcomes at Texas Children’s, Davis enthusiastically credits her team of more than 400 employees for helping to lead the organization through some major technological transformations, including spearheading the recent integration of Texas Children’s Health Plan systems into the hospital’s electronic medical record. Davis and her team have been instrumental in other systemwide initiatives including implementing new MyChart enhancements that have significantly improved patient experience and access to care; building the technology infrastructure to support daily operations at our new Texas Children’s Lester and Sue Legacy Tower; upgrading the patient transport system used to document incoming and outgoing transfers; and implementing a stringent cyber security protocol throughout Texas Children’s that employs a layered defense to prevent unauthorized access to organizational assets and patient information. 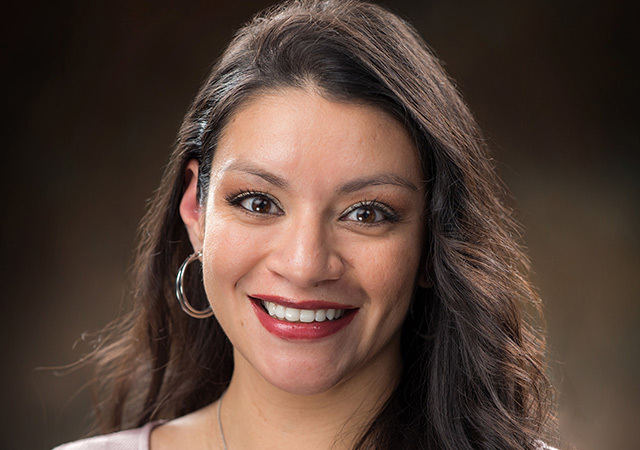 Beyond her leadership responsibilities at Texas Children’s, Myra also devotes much of her free time serving the community. She has developed a collaboration between local universities (Rice, UT Austin and University of Houston) and Texas Children’s, where students are able see how technology is used in health care and explore the possibility of wanting to work in healthcare technology post-graduation. In addition to the CIO of the Year ORBIE Award, Davis has been the recipient of the 2017 Houston Business Journal CIO of the Year in addition to Association for Women in Computing Award for Leadership in Technology that recognizes women who are making a difference in their professions, companies and communities through hard work and innovative leadership. As patient care manager in the Emergency Center (EC) at Texas Children’s Medical Center Campus, Tashia Bush oversees a dedicated team of nurses that treat more than 75,000 children every year. Given the fast-paced, high-stress nature of an emergency care setting, there is one common goal that Bush and her team focus on daily – cultivating a safer environment for patients and staff in the EC. 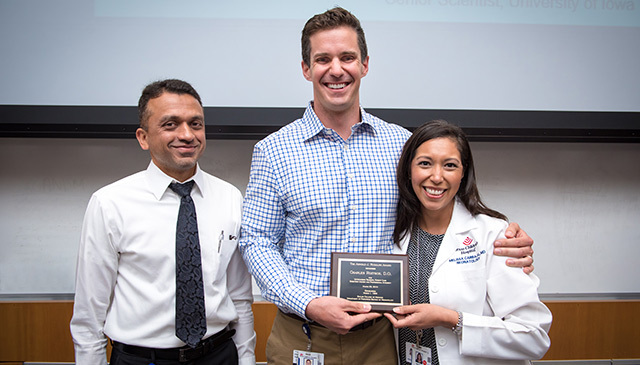 Bush recently was recognized for her patient safety efforts in the EC when she became the January 2019 recipient of the Shamrock Award, which is awarded every month to a patient safety champion. Texas Children’s Safety and Quality Leadership Group presents this award to a person or group who has done something extraordinary to enhance patient safety across the organization like taking immediate action to avert a potential safety concern, spearheading improvements to enhance patient safety and other above and beyond actions that make a positive impact on the safety of Texas Children’s patients. Last year, Bush created the Safety Promotion Team comprised of EC staff, a quality improvement specialist and 10 safety coaches that meet every month to review current trends in the EC, identify opportunities for improvement, and develop action plans to address potential patient safety concerns. To promote transparency, safety scoop report cards are sent to staff each month to keep them abreast of the number of serious safety events reported in the EC. By comparing data trends on a monthly basis, staff can see what areas they have improved upon and what areas need additional reinforcement. Staff members can then share their ideas for improvement with the Safety Promotion Team for consideration. 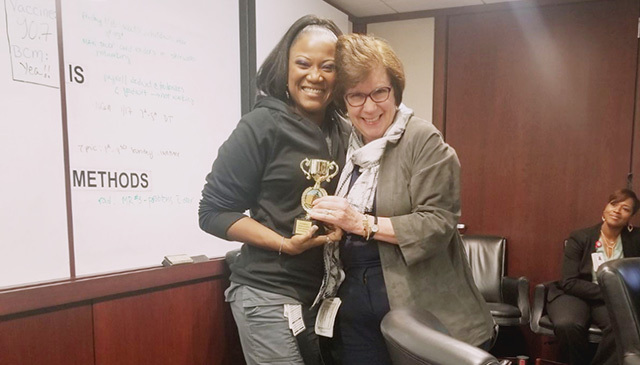 Similar to the Shamrock Award, Bush also created a new program in her unit called “Catch of the Month,” that recognizes staff for making “great catches” that averted potential safety concerns in the EC. The Shamrock Program is open to both clinical and non-clinical employees since everyone at Texas Children’s – regardless of their job title or position – plays an important role in cultivating a harm-free environment for our patients. Click here for a list of previous Shamrock Award winners. For Bush, she says programs like this are a great morale booster and keeps patient safety top of mind. Do you know someone who is deserving of the Shamrock Award? Click here to access the nomination form. Director of the Center for Cell and Gene Therapy Dr. Helen Heslop was recently recognized with the American Society for Blood and Marrow Transplantation Lifetime Achievement Award at the Transplantation & Cellular Therapy Meetings of the American Society for Blood and Marrow Transplantation (ASBMT) and the Center for International Blood and Marrow Transplant Research. The ASBMT Lifetime Achievement Award is presented annually and recognizes an individual who has made continuing contributions to the field of blood and marrow transplantation. Heslop is Professor of Pediatrics and Medicine and Director of the Center for Cell and Gene Therapy at Baylor College of Medicine, Houston Methodist Hospital and Texas Children’s Hospital. In addition, she is the Dan L. Duncan Chair and the Associate Director for Clinical Research at the Dan L. Duncan Comprehensive Cancer Center. Heslop is a key player in translational research focusing on adoptive T-cell immunotherapy to improve hematopoietic stem cell transplantation and cancer therapy. She was a Doris Duke distinguished clinical research scientist and is an elected member of the American Association of Physicians. She serves as Principal Investigator on several peer-reviewed research programs, including an NCI-funded program project grant (Enhancing T-Cell Therapy of Cancer) a Leukemia and Lymphoma Society Specialized Center of Research (SCOR) award (Immunotherapy of Lymphoma) and a SPORE in lymphoma from the NCI. 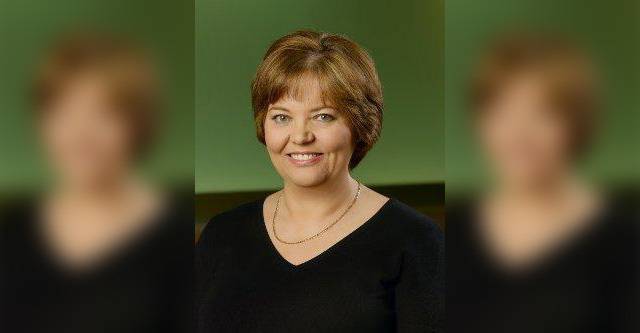 She is a past President of the Foundation for Accreditation of Cell Therapy, American Society for Gene and Cell Therapy and the American Society of Blood and Marrow Transplantation. Heslop’s research interests focus on adoptive immunotherapy for malignancy and viral infections. She has extensive experience in mentoring both clinical and laboratory trainees and is the principal investigator on an NHLBI-funded training grant in Cell and Gene Therapy. Heslop’s clinical interests include immunotherapy of malignancies with antigen specific T-cells and immunotherapy with antigen specific T-cells to prevent and treat viral infections post transplant. She therefore has extensive experience in developing and conducting transplant studies and cell and gene therapy studies and currently, along with Malcolm Brenner and Bambi Grilley, holds over 20 Investigational New Drug Applications (INDs).